Baxter of California x DSPTCH – Whenever Calvin Klein offers a duffel or backpack with fragrance purchase you know the bag is going to turn out to be crap. You’re better off doubling up on some plastic Target bags. Baxter of California is moving away from this stereotype with their new travel-sized grooming essentials. Instead of some flimsy travel bag, the dopp kit is created by San Francisco’s DSPTCH. Using top-of-the-line ballistic nylon the bag is sturdy and durable. The kit opens up to reveal a lined interior, removable valet tray, and Baxter of California favorites. 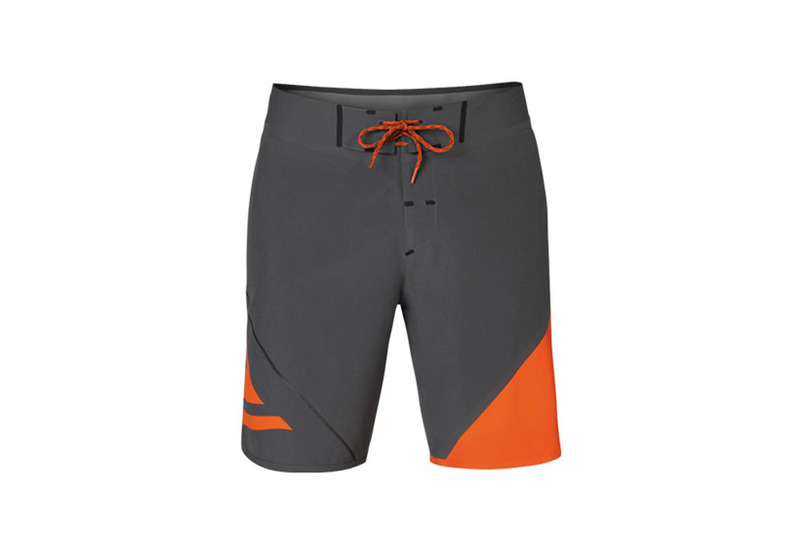 Quiksilver AG47 Boardshorts – Following in the footsteps of Hurley’s Phantom boardshorts is Quiksilver with their own AG47. The boardshorts begin with a 4-way stretch textile that comes from 11 reclaimed plastic bottles. To improve on comfort and overall strength the waterproof and quick drying shorts have heat welded panels, and precise laser cuts. The shorts have technical features that rival high-end snowboarding jackets, and epitomizes how far boardshorts have come. 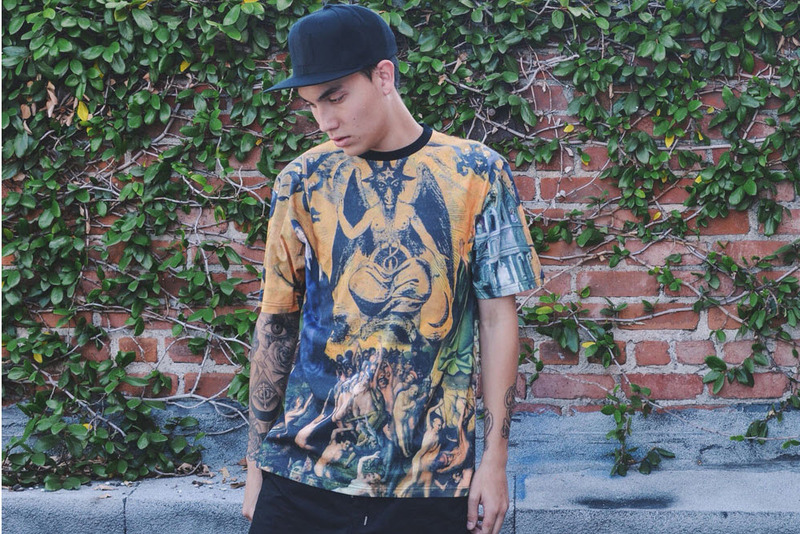 Black Scale Summer 2014 – Many say the devil is in the details, but for Black Scale the devil is in….the clothes. Black Scale’s fixation with the occult takes center stage this Summer, and appears across their collection of graphic T-shirts, tanks, shorts, and caps. In addition to the casual summer staples Black Scale shows off their cut-and-sew with long sleeve constructed T-shirts and baseball jerseys. Nike Air Tech Challenge II French Open – Andre Agassi had to endure quite a bit of clay before he finally won the French Open in 1999. During his career Agassi was known for his brash style, and nothing is more representative than his tenure with Nike. The Air Tech Challenge were bright and bold, and the latest iteration takes many cues from the nineties. The tennis shoe begins with a clean white upper that is highlighted by a red stripe graphic against a black and white gradient panel. 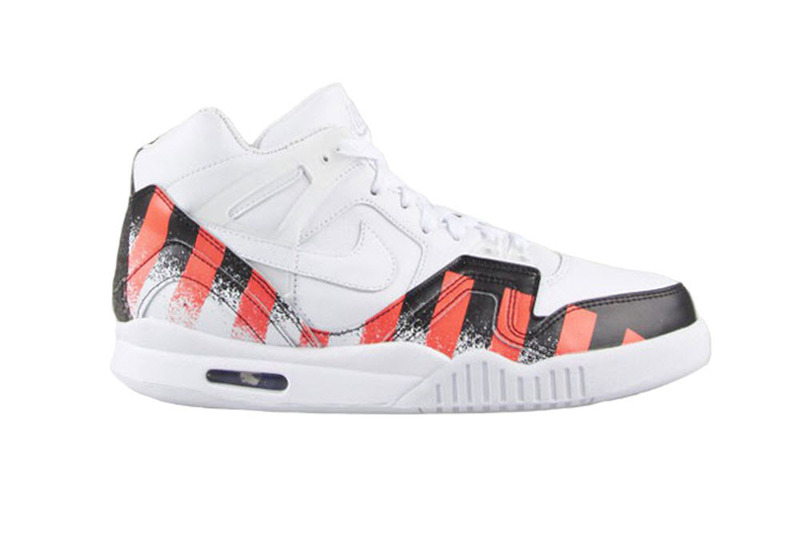 The print pays homage to Agassi’s famous outfits, and appropriately adds punctuation to the sneaker. Soft Pretzel Maker – Say good-bye to overpriced pretzels. Thanks to Nostalgic Electric you can make your own soft pretzels at home. 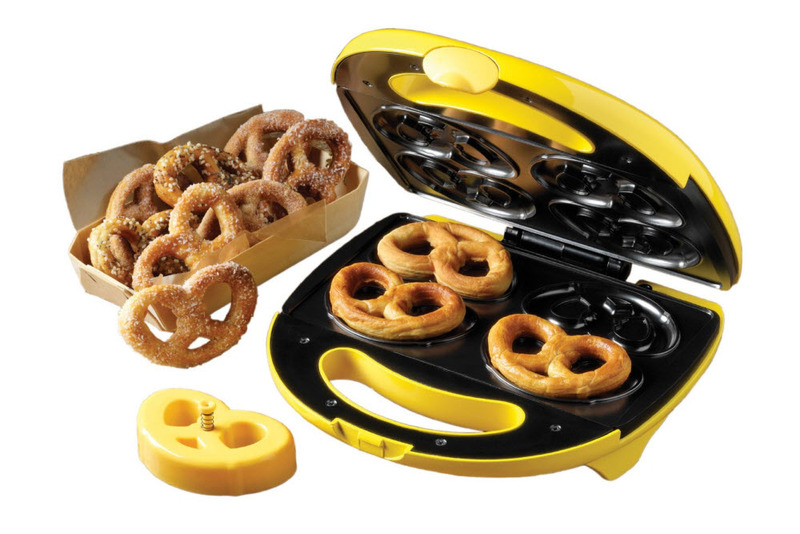 The pretzel maker comes with two different molds; one for two giant stadium sized pretzels, or opt for four smaller diet-sized ones. It only takes three minutes for you to have yourself a hot pretzel, but unfortunately it doesn’t come with a recipe book. So be sure to check some cooking forums to make your own Auntie Ann’s toasted almond pretzel.